It was established after its first conference in 1992. 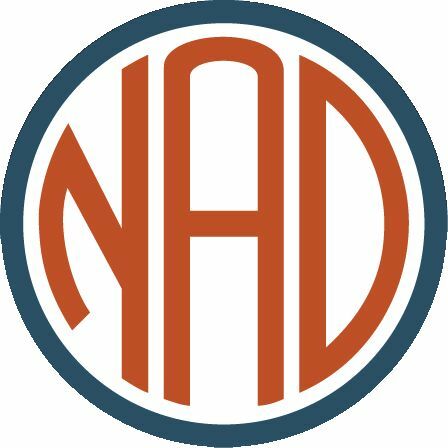 Originally called the National Association of Deaf Seniors Citizens (NADSC), the current name was adopted in 1997. A series of workshops with deaf community members helped Fremont Oak Gardens' planners understand the housing features deaf seniors need most. "We help people age well. Our specialized offerings for America's senior population provide independent living, assisted living, memory care, skilled nursing, continuing care retirement communities, home health, therapy and hospice." New England Homes for the Deaf, founded in 1901, is a life plan community that offers a continuum of care to Deaf and Deafblind seniors, including independent living, rest home, skilled nursing community, Deaf senior centers, short-term rehabilitation services and hospice care. Our mission is to provide communication, accessible housing, health care, social support and recreational activities for Deaf and Deafblind people.